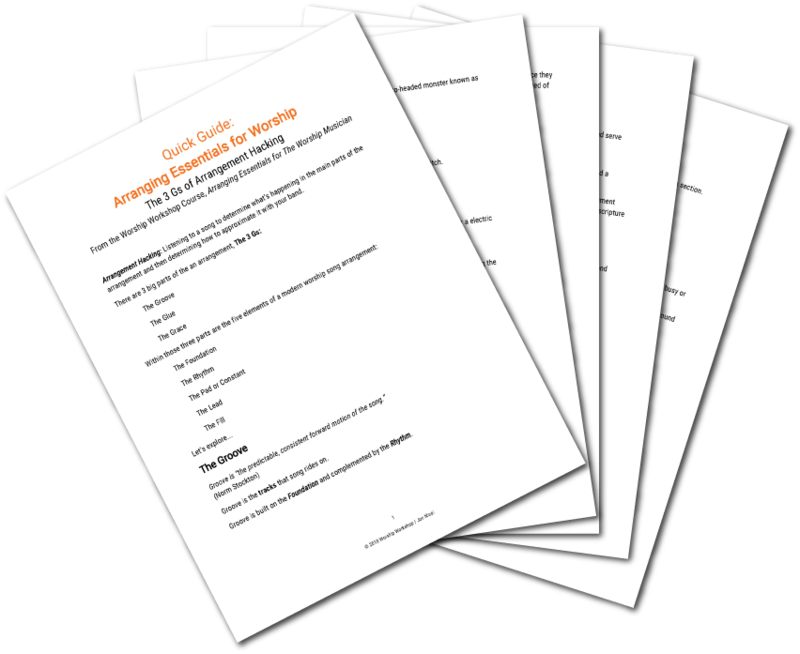 Here are three resource options that can help train your team musically. Teach your team a framework for hearing and identifying the main elements of an arrangement. Identify the big mistakes that worship teams make with each element. Give you practical ways to create a solid arrangement, even with limited instruments. 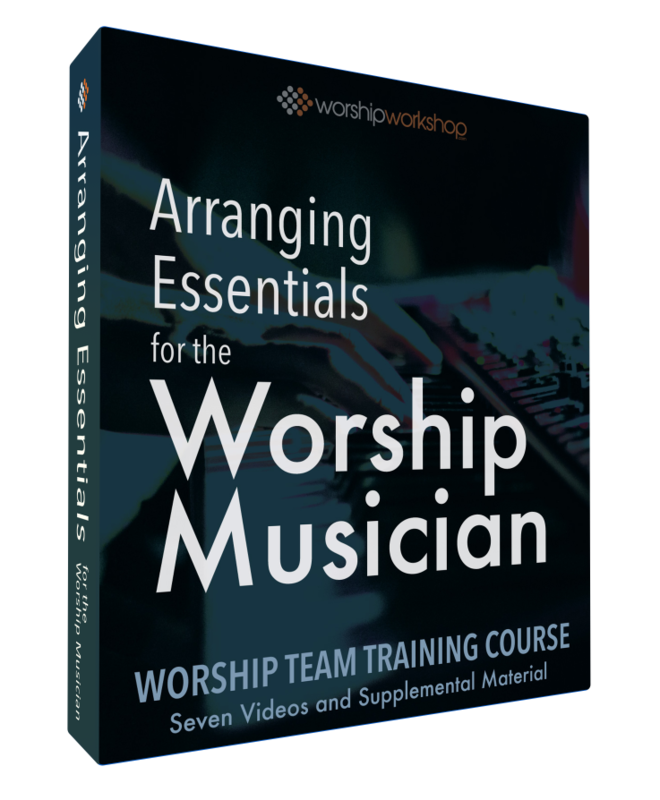 Click this button below to get access to the Arranging Essentials For Worship Quick Guide. This course will teach your team easy-to-apply concepts to create a killer arrangement of any song. Works for any sized band. Learn how to play tight and together. It will promote healthy teamwork as they learn to listen and work together. It's a fantastic training to develop musical directors.